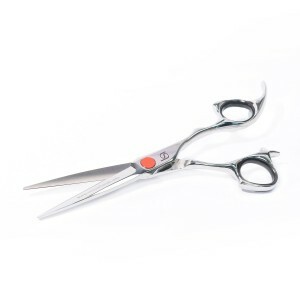 In salon training, product advice, finance & scissor care. 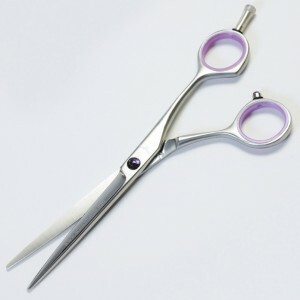 Designed for stylists that are progressing through training to independent styling. Using the latest technology, materials and craftsmanship available. 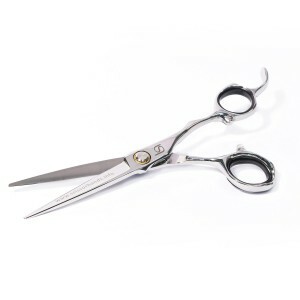 I've used Scissorhands exclusively for the last 5 years & their scissors, sharpening & servicing are absolutely superb. 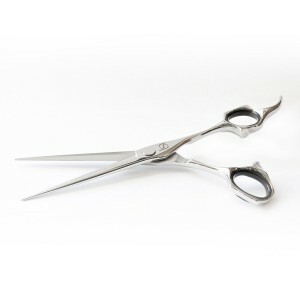 Dear Ashley, Thank you so much, love the scissors, tell the whole world about them! 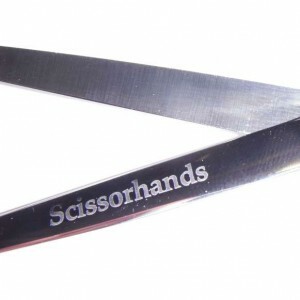 Scissorhands have changed the way I cut hair and they have made hairdressing so much more interesting and creative for me. 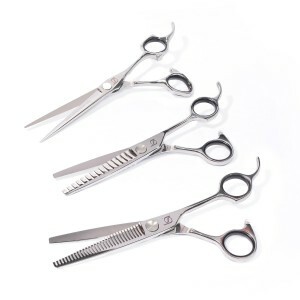 Having the support from Ashley and his team with education, you don't just purchase a pair of scissors and walk away, it's a relationship you have for life. I was very interested last year when I was approached by the lighting technology company, Parify Lighting, to help develop quality lighting that was tailored specifically for hairdressing. The result of this is a lighting system I'm very happy to endorse and partner with - the Scissorhands Salon Lighting System. 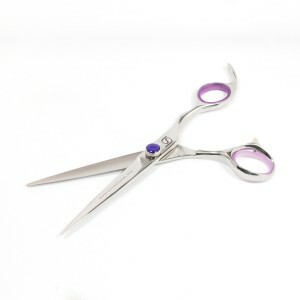 As the owner or manager of a hairdressing salon, you already know that keeping clients happy is job number one. 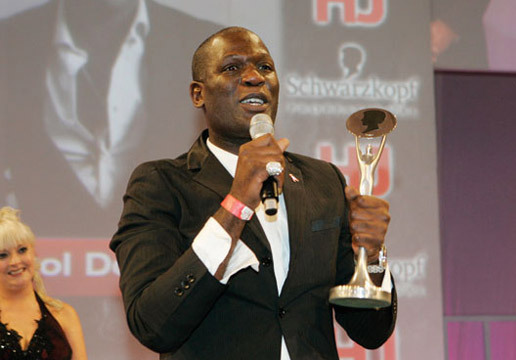 What you may not know is how to achieve that with great predictability. One way is to identify personality types so you can strengthen weaknesses, balance your staff, and better serve your clients. 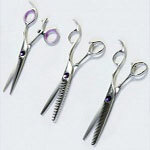 If you own or manage a hairdressing salon, you might be familiar with the prevalence of mystery shoppers. These clandestine operatives evaluate everything from the appearance of your hairdressing salon, to your customer service, to your stylists’ skills, to your sale of product. 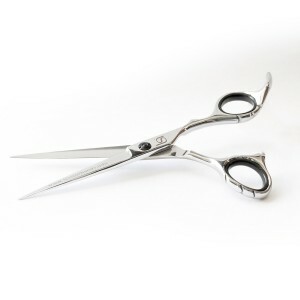 To hairdressing salon professionals, hairdressers scissors are not only tools of the trade, they’re tools that many of them would never trade…particularly when they’re manufactured and cared for by Scissorhands UK. 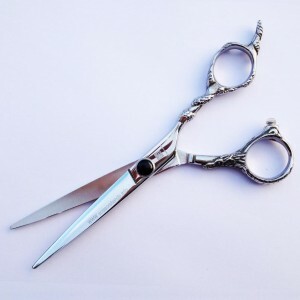 If you’re a veteran of the hairdressing salon business – a business owner, a hairstylist, or both – you have undoubtedly learnt that proper care and maintenance of your hairdressers scissors is crucial. 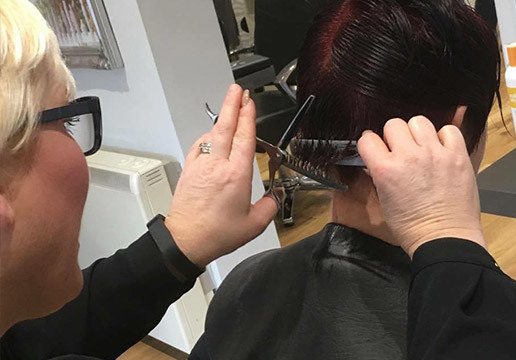 If you’re a student or otherwise new to the hairdressing salon business, Scissorhands UK is here to help you avoid learning the hard way. 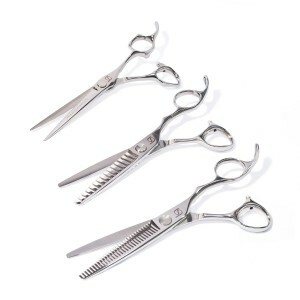 If you’re like most hairstylists, your mum was telling you to stand up straight long before you launched a career in a hairdressing salon. 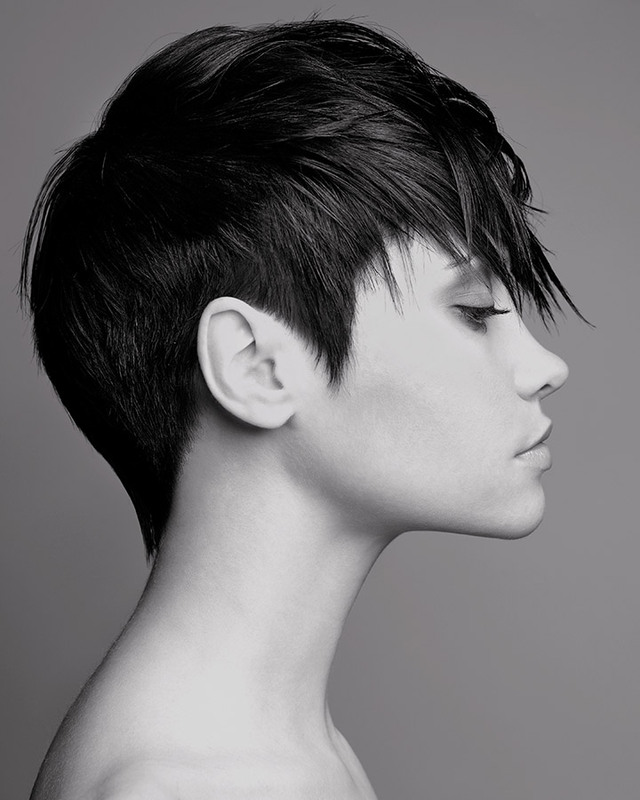 She was probably thinking of your skeletal health as well as the impressions you make – and good posture in the hairdressing salon will accomplish good things in both arenas. 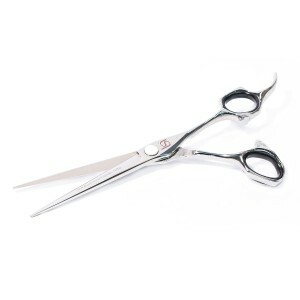 Just how important are quality hairdressers scissors? 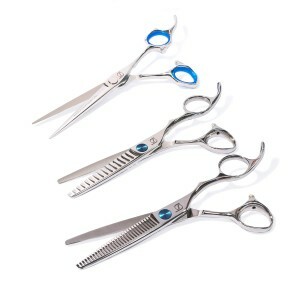 Does the type of blades really matter…or can good hairdressing salon professionals make any hairstyle look great, regardless of the type of hairdressers scissors used? 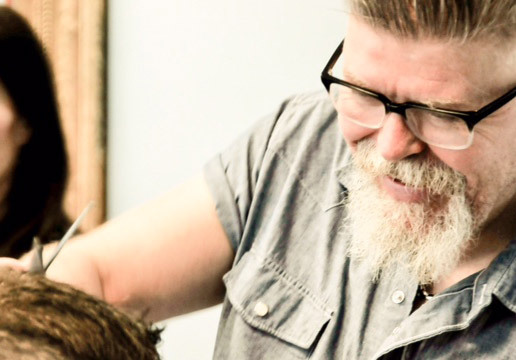 Hairstylists who are in training, who have just graduated, who are seasoned hairdressing salon professionals, who have their own hairdressing salons…should all have at least one dual-purpose goal in common: to provide the best haircuts in the most efficient manner. The season of giving is upon us, and everyone is on the lookout for the perfect gift for a special someone. 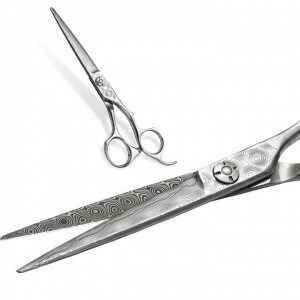 Whether you’re a hairdressing salon professional or someone who loves one, we have a suggestion for a personalised gift that will make you a gift-giving superstar.